Salman Khan and Jacqueline Fernandez will once again come together after their blockbuster hit film Kick. The audience is excited to see the hit Jodi on the big screen as both will be seen sharing screen space after 4 years. 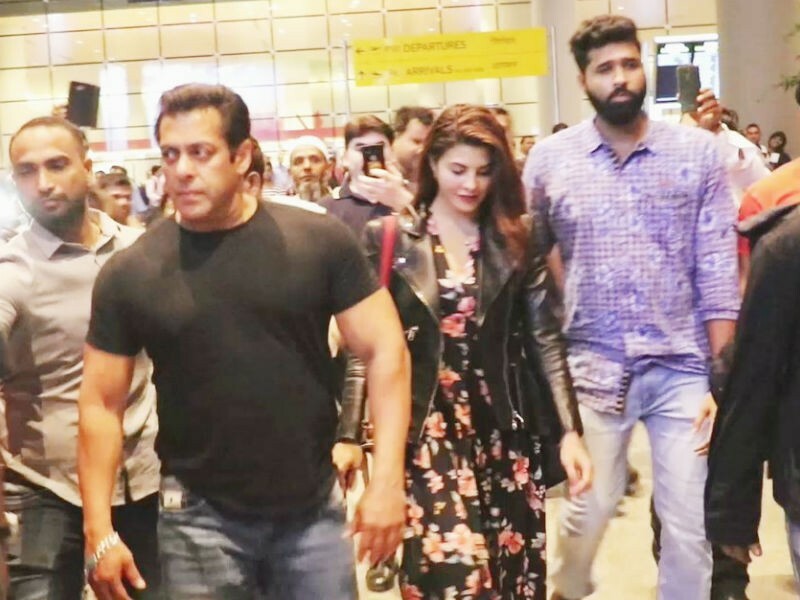 Race 3 pair Salman Khan and Jacqueline Fernandez were spotted together as they arrived back in Mumbai after wrapping their Abu Dhabi schedule. The duo who were shooting intense action sequences for the film together in Abu Dhabi. Jacqueline will be seen exhibiting MMA techniques involving a lot of kicks and punches in the film. 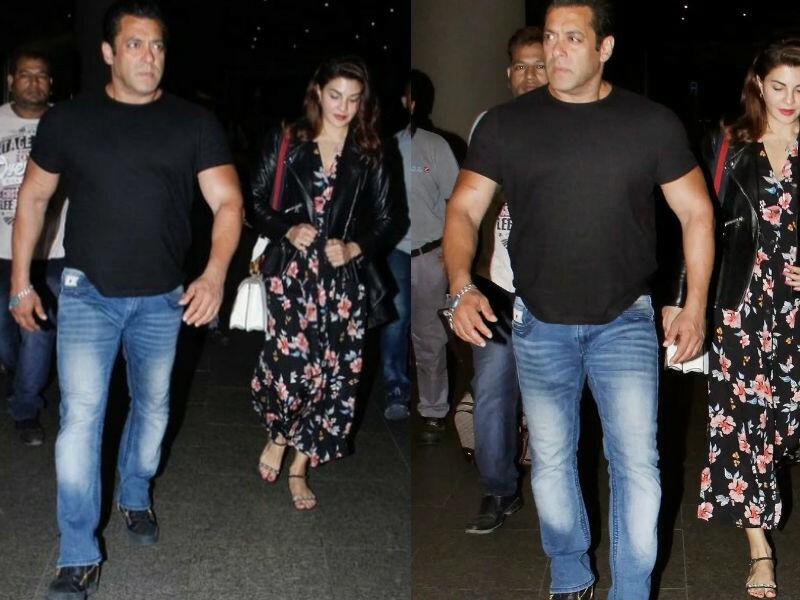 Both Salman and Jacqueline's fans are keen to witness their amazing chemistry on the silver screen. Race 3, has been creating immense buzz ever since the film's announcement. The third installment with feature Salman Khan in a smashing action-packed avatar. Produced by Salman Khan Films and Ramesh Taurani under the banner of Tips Films, Race 3 is directed by Remo D'souza and will hit theatres on Eid 2018.